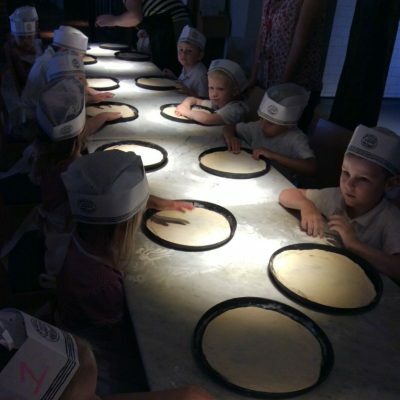 This week the children are learning about food; where it comes from and the importance of having a balanced diet. 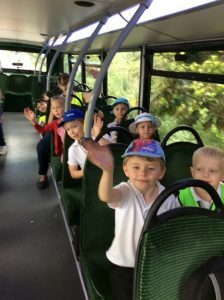 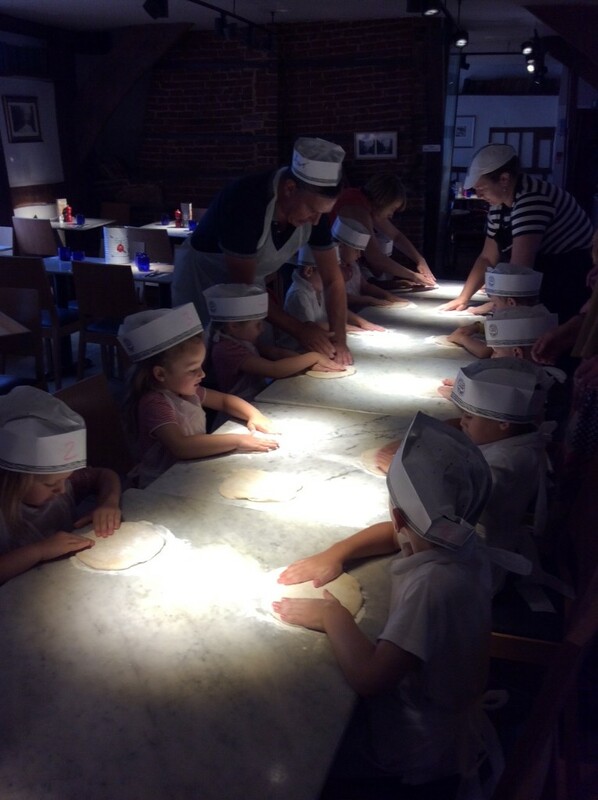 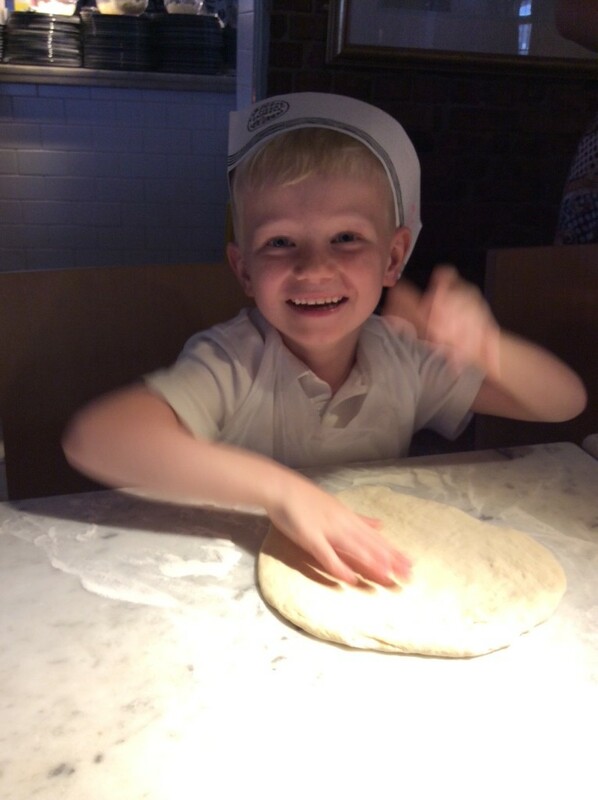 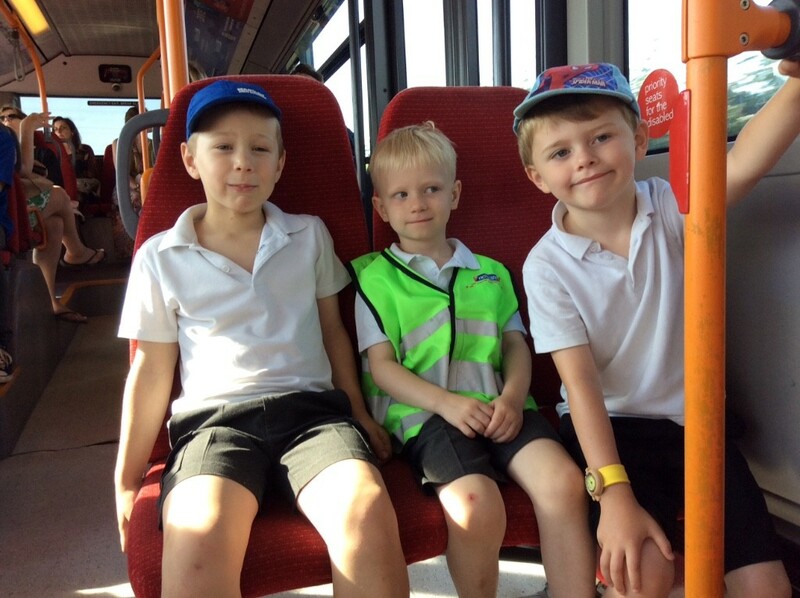 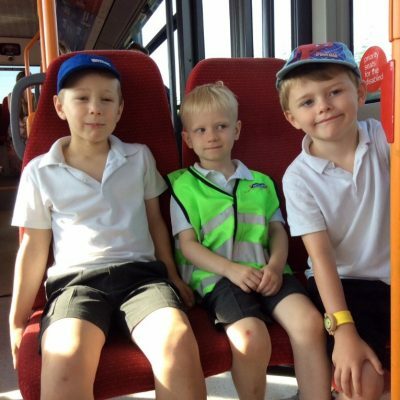 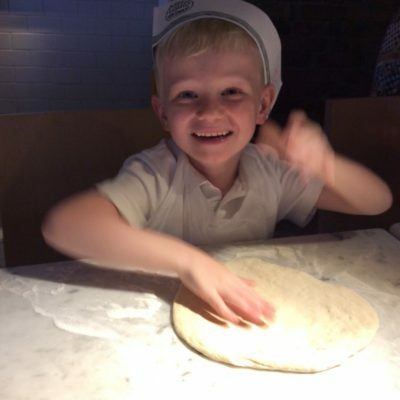 After an early start, the children enjoyed the bus trip into Oxford to visit Pizza Express, where they met Ant who taught them how to make a pizza. 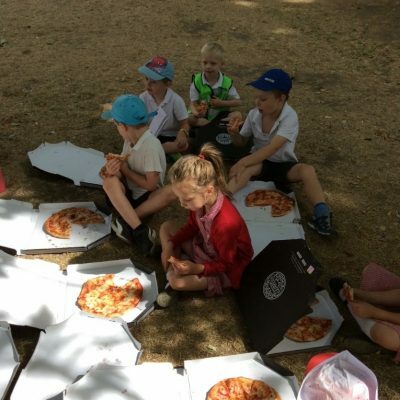 The children listened carefully to the instructions and learnt lots of interesting facts about pizzas and their ingredients, including there are 10,000 types of mushrooms in the world and a Margherita pizza Is named in honour of Queen Margherita. 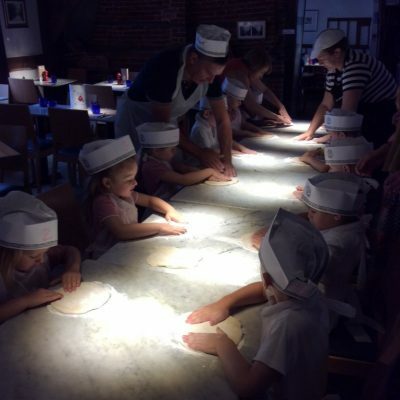 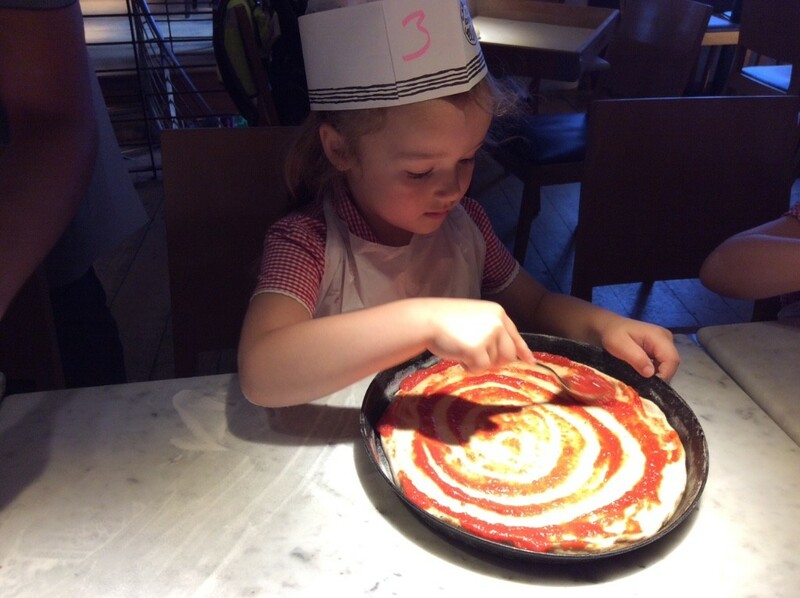 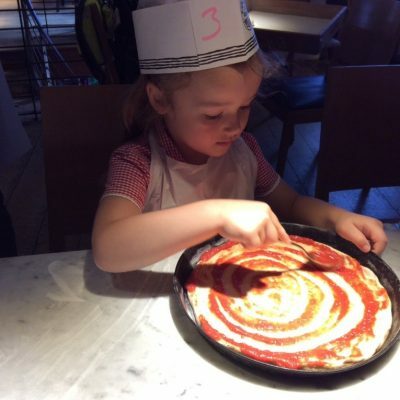 The children had lots of fun making their own Margherita pizzas, using their hands to flatten and stretch the dough before covering it with Passata and mozzarella. 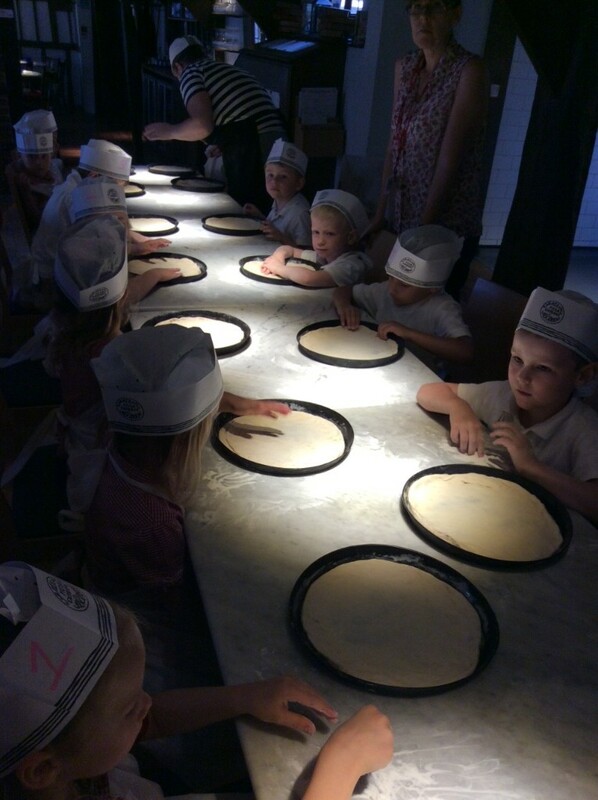 After 4 minutes in a very hot pizza oven, the pizzas were boxed up and ready for eating. 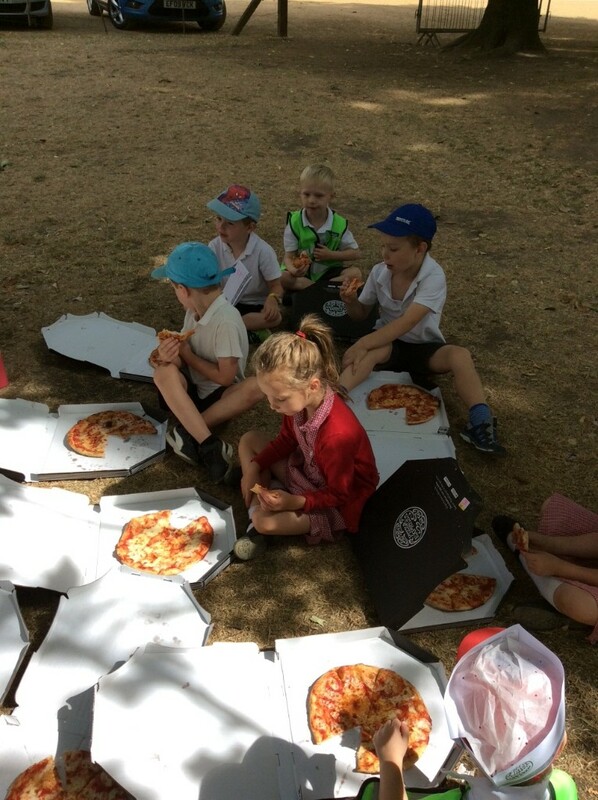 The children loved sitting in Christ Church Meadow to eat their pizza.